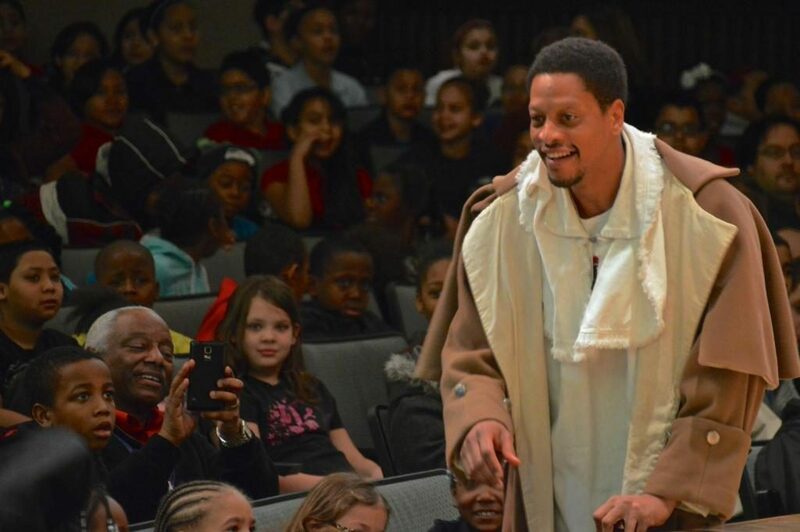 At the “Walk the Walk” school performance, your students will meet actors portraying Rochester’s African-American ancestors. Students will experience an onstage performance, as each Ancestor shares their story. Interactive activities keep students engaged during the performance. Pre/post visit materials prepare students and reinforce content.